Drive home in your new pre-owned vehicle with the knowledge you're fully backed by the CARFAX Buyback Guarantee. 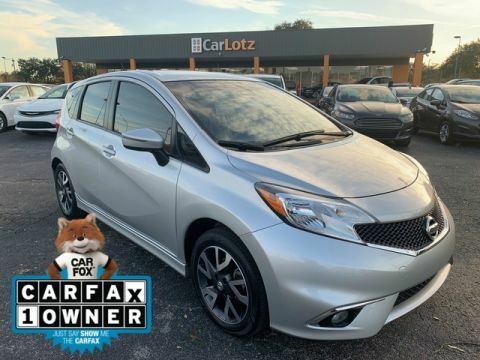 The Nissan Versa Note SV speaks volumes about it's driver, uncompromising individuality, passion for driving, and standards far above the ordinary. It's exceptional fuel-efficiency is a clear sign that not all vehicles are created with the same standards. 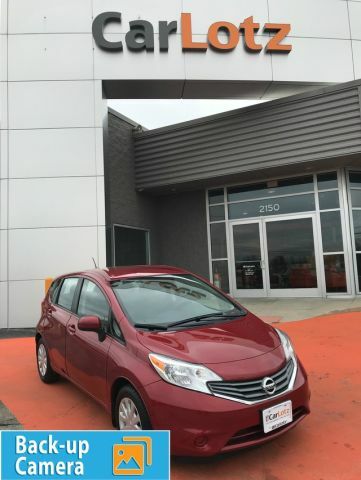 The Versa Note SV is well maintained and has just 57,873mi. This low amount of miles makes this vehicle incomparable to the competition. 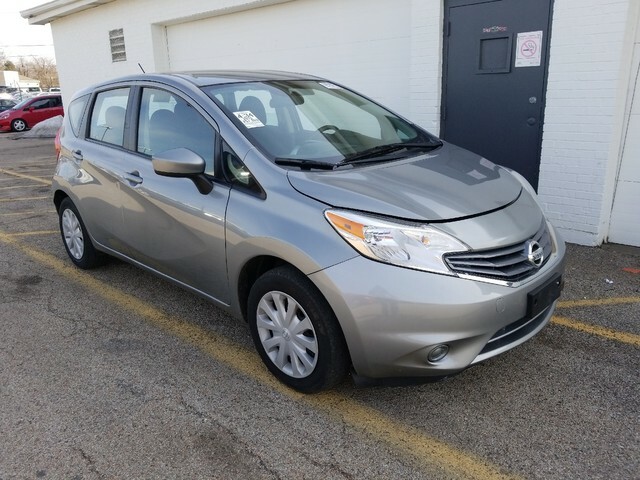 As the least expensive car in America, the 2015 Nissan Versa offers exceptional value per dollar. Few other cars in the compact segment can match it for base price. Even the top-trim SL starts at $16,890. And that price buys a lot of car, both in features and in spaciousness. Fuel economy is strong too; the CVT-equipped Versa achieves up to 35 mpg combined, according to the EPA. 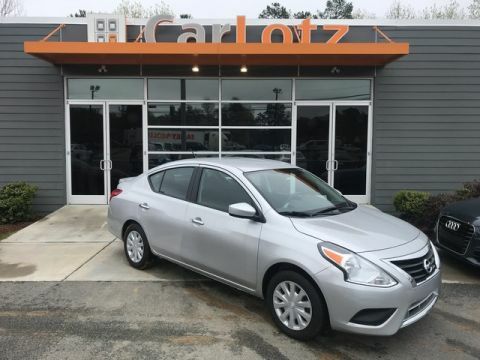 With the Versa Note, hatchback lovers get a car loaded with intelligent interior features and functionality for people on the go, all while carrying a price tag below offerings like the Ford Fiesta and Honda Fit.